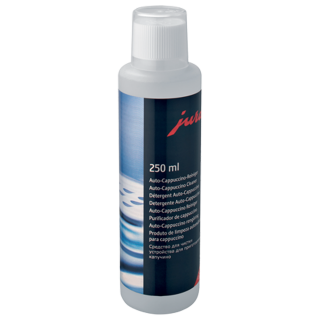 The Jura Cappuccino Milk System cleaner is adapted for use in Jura fully automatic machines and ensures effective cleaning without damaging the equipment resulting in a longer service life for your Jura equipment. 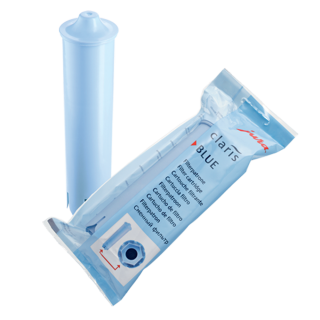 The CLARIS filter cartridge filters the water before each preparation, ensuring consistently high water quality for the perfect cup of coffee. Protecting the machine against calcium deposits for a longer service life. Compatible for a Jura E8 and Jura X9 machine. Maintenance of your automatic coffee machine is essential to ensure a high level of coffee quality, especially when working with milk, coffee and water. 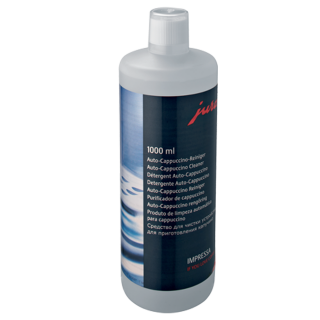 This two-phase cleaning tablet not only cleans the machine but also provides a seal to delay the accumulation of coffee fat residue. 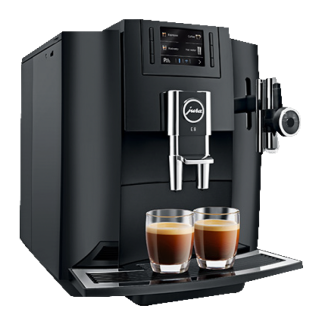 This compact one touch machine creates speciality drinks like latte macchiato and cappuccinos to the same standard that you would expect in a coffee bar. The AromaG3 grinder ensures that the coffee is optimally ground to preserve the full aroma. The Pulse Extraction Process (P.E.P.©) optimises the extraction time by pulsing the hot water through the ground coffee at short intervals. This process allows the flavours of the coffee to fully develop. The advanced fine foam technology creates fine, incredibly light milk foam every time. 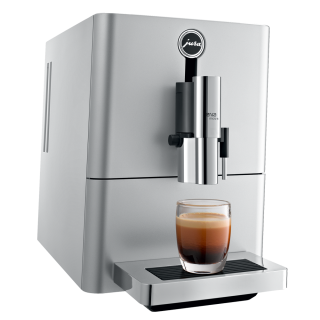 This automatic bean-to-cup espresso machine uses fresh milk to prepare one of twelve different drinks at the touch of a button, to professional standards. Designed to cater for teams up to 25 people, you are able to customise your strength of coffee and make 2 cups at the same time. 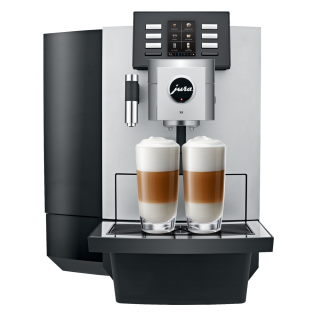 Incredibly versatile, the Jura X8 can prepare the full range of speciality coffees, finished with milk and milk foam as well as black coffees, the classic coffee pot and hot water at different temperature levels for tea and other hot beverages.